Fast cuts in light pipe, angle iron, tubing, conduit and channels. Tool-less cutting angle adjustment. Carbide tipped blade lasts longer than abrasive wheel; cuts clean, accurate and virtually burr-free. Double Insulation. Cold cut enables accurate clean cuts with minimal heat build up. 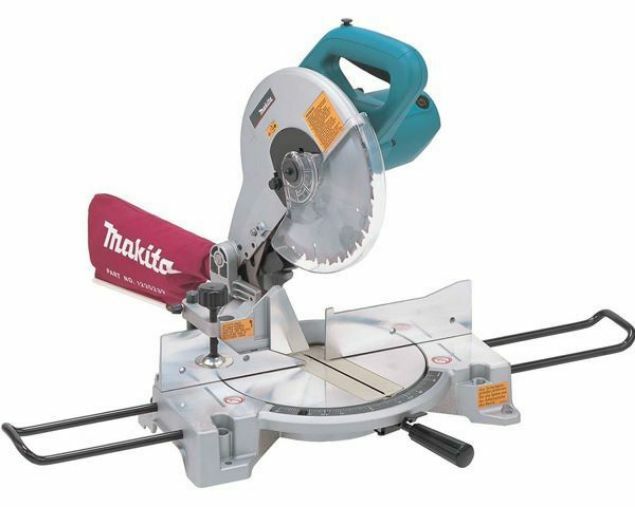 Light weight motor enables quick conversion of Table and Mitre saw. Tough motor ideal for cutting material with load, bevel cut (max. 45 degrees left), cutting thick material. Compact fold away legs allow easy transport to job site. Rigid cast aluminium table Double Insulation, Electric Brake, Constant Speed, Soft Start, Bevel Cutting and Dust Collecting. 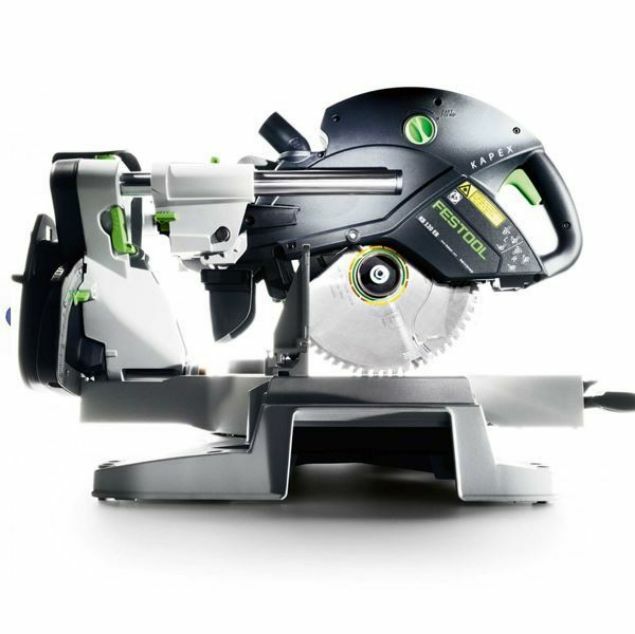 216mm cost-competitive slide compound mitre saw. Maximum cutting depth of 65mm at 90 degrees and 50mm at 45 degrees bevel left. Efficient dust extraction for clean work environment. Laser Marker Double Insulation, Electric Brake, Bevel Cutting 45 LR, Soft Start and Laser Marker. With TCT Wood cutting blade. Bevel cutting 45 degrees left and right. - Ergonomically designed rubberized soft grip provides more control and comfort. 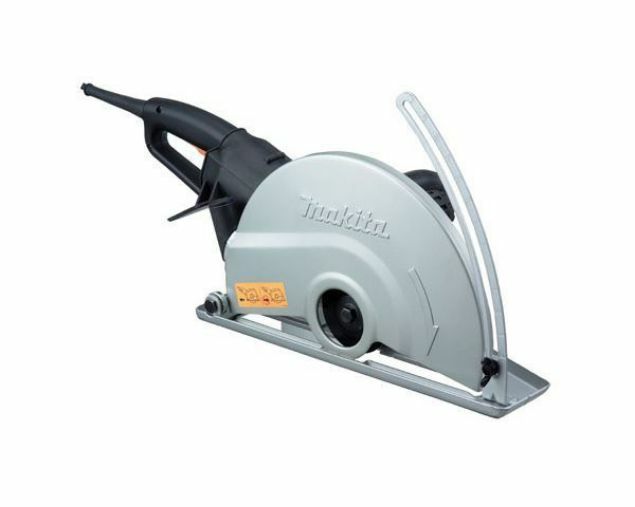 - Double Insulation, Electric Brake, Bevel Cutting 45 LR, Soft Start and Laser Marker. With TCT Wood cutting blade. Head tilts left and right. 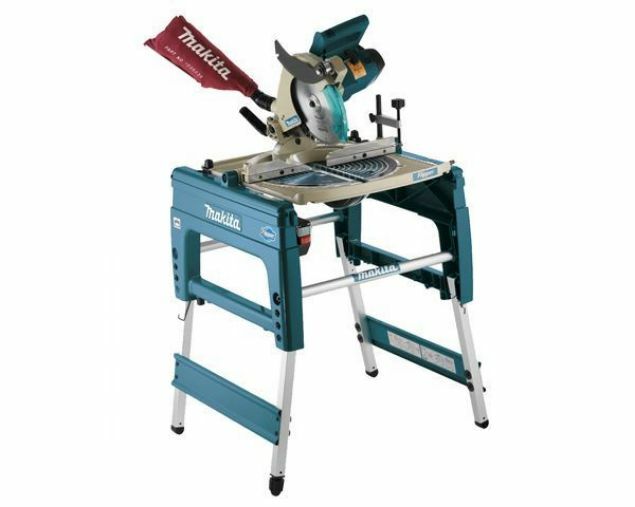 Robust construction for consistantly accurate cuts. Bevel cuts to 45 degrees left. Pivoting fence provides efficient support to stock. 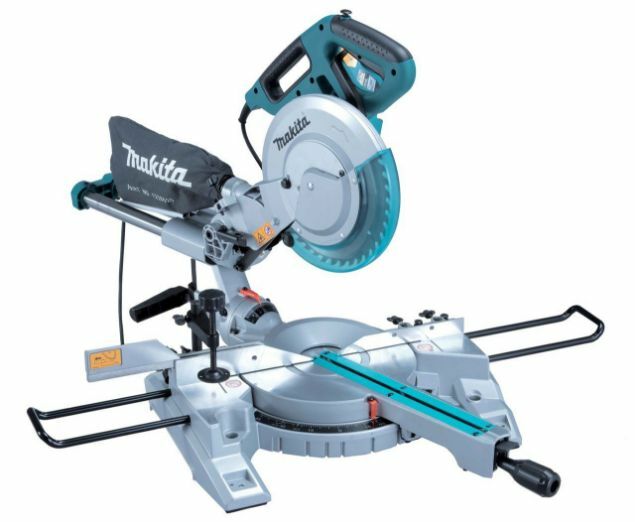 Double Insulation, Electric Brake, Bevel Cutting and Dust Collecting. With TCT Wood cutting blade. Soft start motor with electric brake.